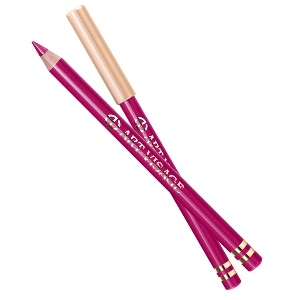 Get a deep, defined look with a single touch of eyeliner. 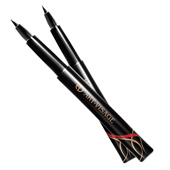 Shape your eyes to perfection with this simple-to-use eye- liner. 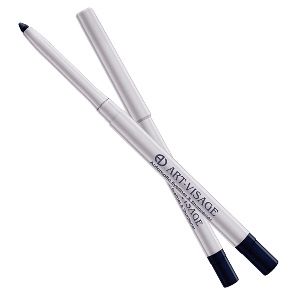 Contains Vitamin A, Aloe extract and amino acids, which help moisturize and protect skin. 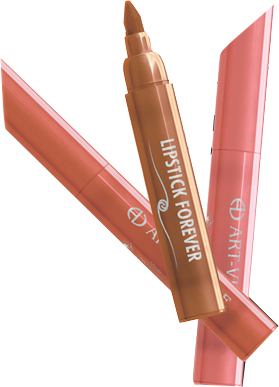 Our extensive array of colors will provide the individual with any desired choice.